United States (US) immigration officials said on Friday that they raided 77 California businesses this week as operations intensify in the state, whose own authorities are defying President Donald Trump’s hard line on immigration by not cooperating with federal enforcement agents. 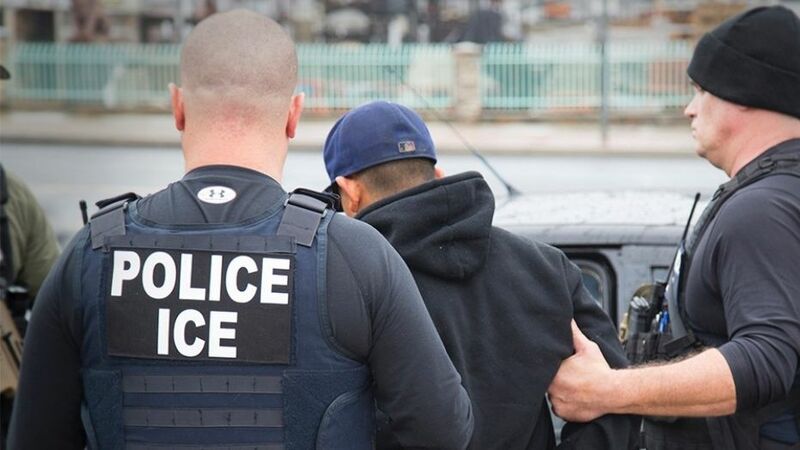 The raids took place in cities including San Francisco, Sacramento and San Jose in the north of California, a “sanctuary state” where, since January 1, law enforcement has been mostly prohibited from working with federal officials seeking to arrest undocumented immigrants. “The actions taken this week reflect … stepped-up efforts to enforce the laws that prohibit businesses from hiring illegal workers,” with a focus on “protecting jobs for US citizens and others who are lawfully employed,” US Immigration and Customs Enforcement (ICE) said in a statement. In 2017, the government carried out 1,360 similar raids and arrested more than 300 people, with businesses paying out over $100 million in restitution and fines, ICE said. US immigration authorities also recently adopted a policy that allows officials to enter courtrooms to arrest undocumented immigrants. Previously, courtrooms were considered “sanctuaries” so as to not discourage witnesses from testifying during trials. Meanwhile last month, ICE agents carried out visible raids on around 100 7-Eleven convenience stores across the country to discourage managers from hiring undocumented workers.